Surprise surprise, the BBC lost out on millions of viewers as they chose to put on a repeat of a Red Arrows documentary instead of Top Gear on Sunday night. Thousands of people complained as the Red Arrows documentary pulled in just over a million viewers - a lot less than the five million-plus viewers who tune in to Top Gear every week. The BBC have refused to reveal how many people have complained about Clarkson's suspension but it is believed to be in the thousands. Apparently Ofcom can't really do anything about it because they only deal with complaints when something has been aired. The inquiry into the 'fracas' has apparently started a week after producer Oisiin Tymon was allegedly punched during an argument over a hot meal. 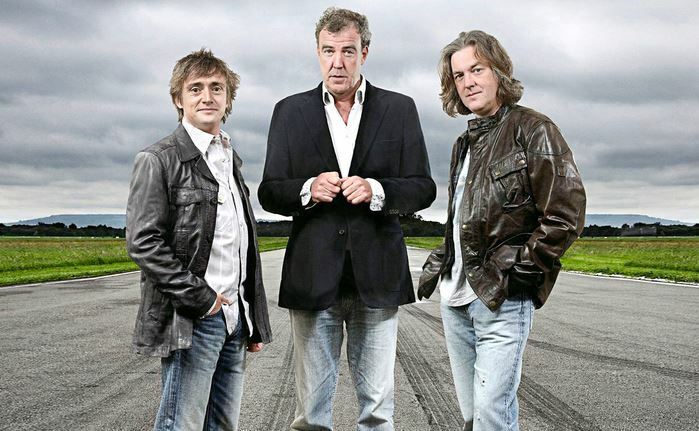 Clarkson still has a contract to appear alongside co-hosts James May and Richard Hammond at four live shows in Norway at the end of this month but there has yet to be a decision whether they will go ahead or not. All three of the Top Gear presenters' contracts expire after the Norway gigs and so any disciplinary hearings would be pointless. Looks like this ordeal has a long way to go before it is resolved.